The authentic Uwell Juice Bank is a refilling dripping bottle for e-liquid with a juice capacity of 15ml and the single refilling volume is about 0.1ml. Constructed from Stainless Steel and Quartz Glass, it has perfect protection from inside to outside. 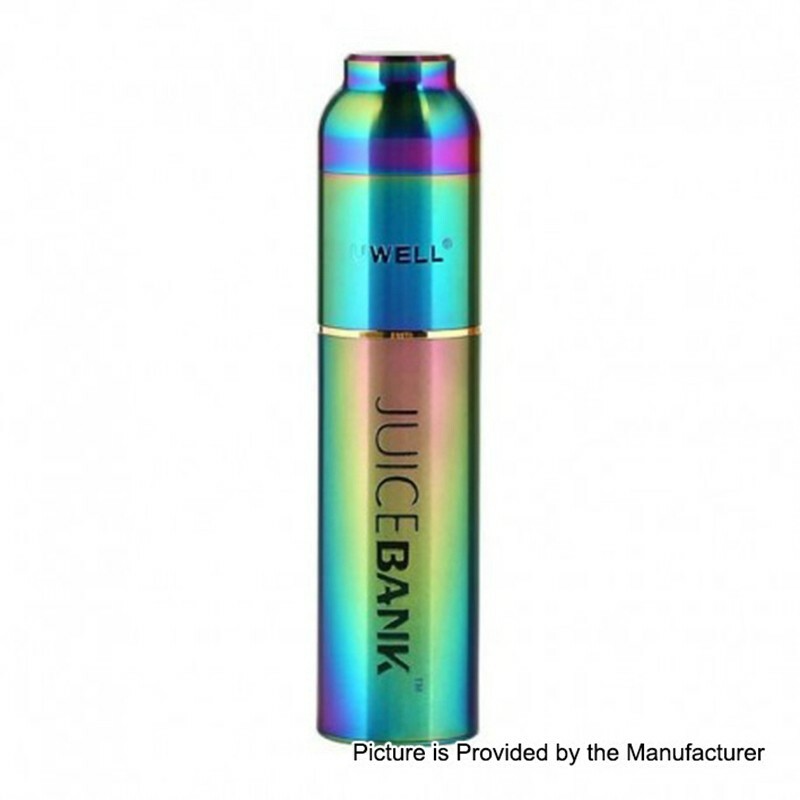 With the transparent windows on both sides of the bottle, you can check juice levels with a 15 ml scale.